For learning leaders and managers, who oversee training at the organizational level. In addition to all Green Belt skills, Lean KT Black Belts learn Lean Leadership skills as well as how to monitor and reduce the organization’s overall learning burden, identify and manage learning value streams, increase knowledge flow and link learning to strategic business objectives and financial measures. Black Belts learn these skills while actively applying them to help their organizations achieve their missions. By the end of the certification, Black Belts will be able to strategically remake learning throughout their their organization. 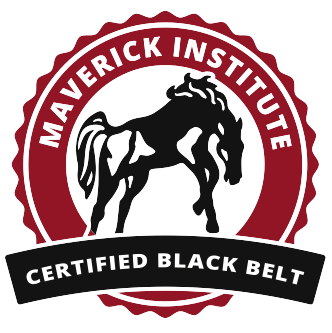 Maverick certifications are designed to be Lean! Belt candidates study at their own convenience via e-learning and receive one-on-one telephone coaching by Head Maverick Todd Hudson. Progress to completion is carefully tracked via project management tools and the candidate’s supervisor can view progress at any time. Maverick Green Belt certification requires completion of five on-the-job projects. Choice of project is up to the candidate, however, we always recommend choosing a project with the potential to generate a 10x return on the cost of certification to demonstrate Lean’s power to dramatically save money and free up resources for other projects. 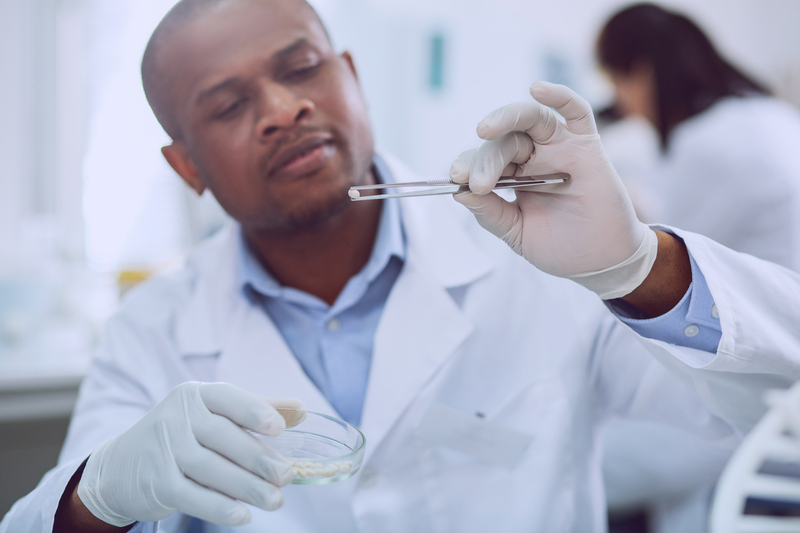 Get started with certification today! We accept checks, POs or credit cards.